For after hours questions you may call our office and leave a message for our on-call doctor and they will return your call as soon as possible. Both of our dogs love coming here. They've been able to fit us in last minute when emergencies have come up with our older dog. They're very patient and seem to be very thorough. 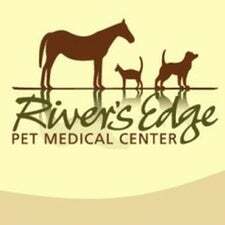 This vet clinic was recommended to us by friends and I'm always sure to let others know of our experience here as well. We've been bringing our dogs here for the last 10 years.